It is pure enchantment that characterizes Sunningdale Old. 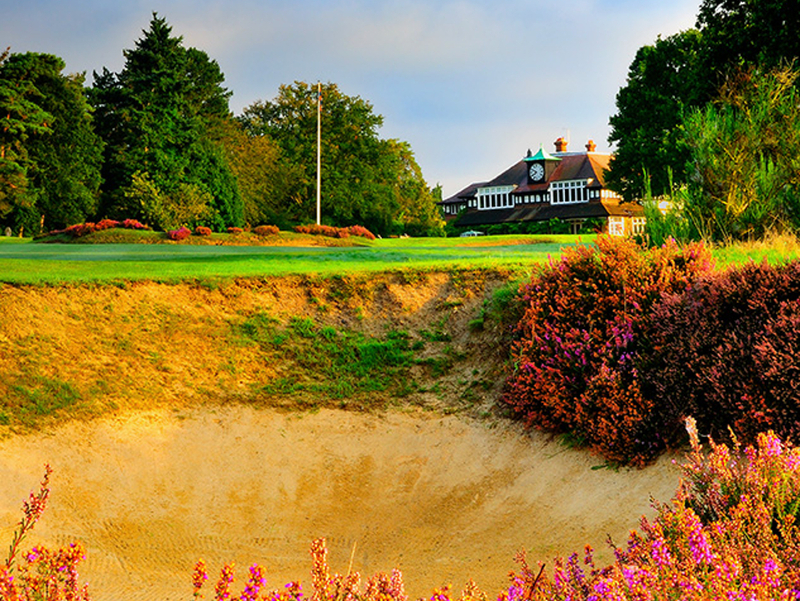 Opened in 1901, Sunningdale Old was laid out by Willie Park Jr. When the club was founded at the end of the century, the whole area of Chobham Common and beyond was a barren, treeless wilderness. 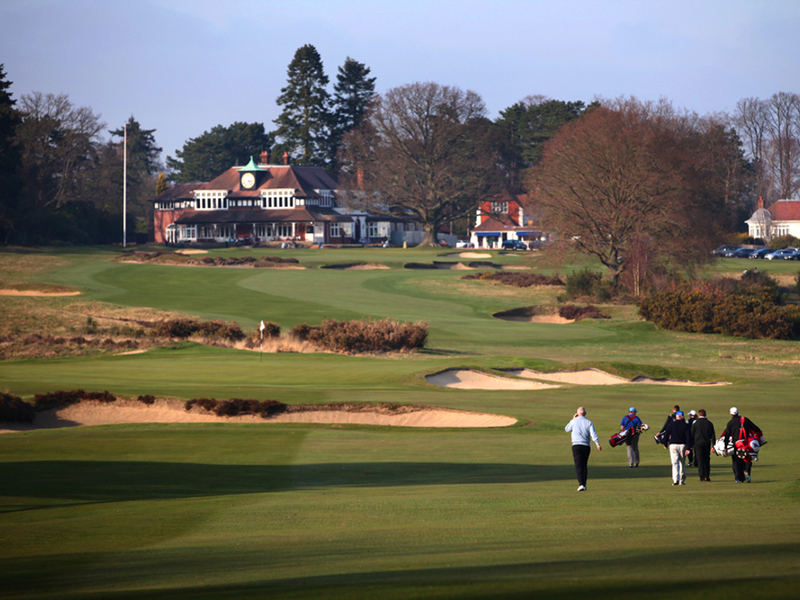 Sunningdale Old has become more or less enclosed, virtually every hole is played in splendid and beautiful isolation, and in harmony with nature. There is subtlety here, the drives must be well positioned to achieve the best angle and line for the second shot – accuracy being the greater virtue than power. Kent, located in England’s Southeastern corner, is known as The Garden of England, but among golfers it is also known as a Mecca of Golf!